There was a major omission in the show notes for episode 91. During the episode, we discussed the use of ambient music to build atmosphere in games. 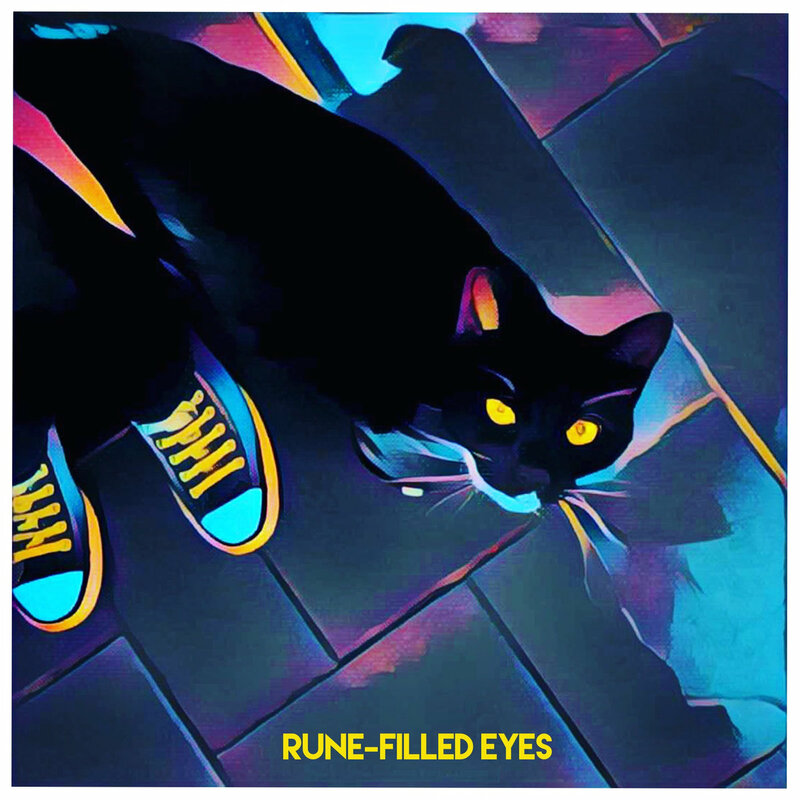 I recommended the music of Brian Lavelle and promised to link to his Bandcamp site. I then forgot to do so when writing the notes. Apologies for that! You can find his work here. Being old and out of touch with such things, I am not sure which musical genre would best describe Lavelle’s work. He describes himself as a Scottish sound artist, which leaves the field pretty open. His music is electronic and ambient, often unsettling without being overpowering. Most of the tracks I’ve heard would make perfect background music for sessions of Call of Cthulhu or any other horror game. 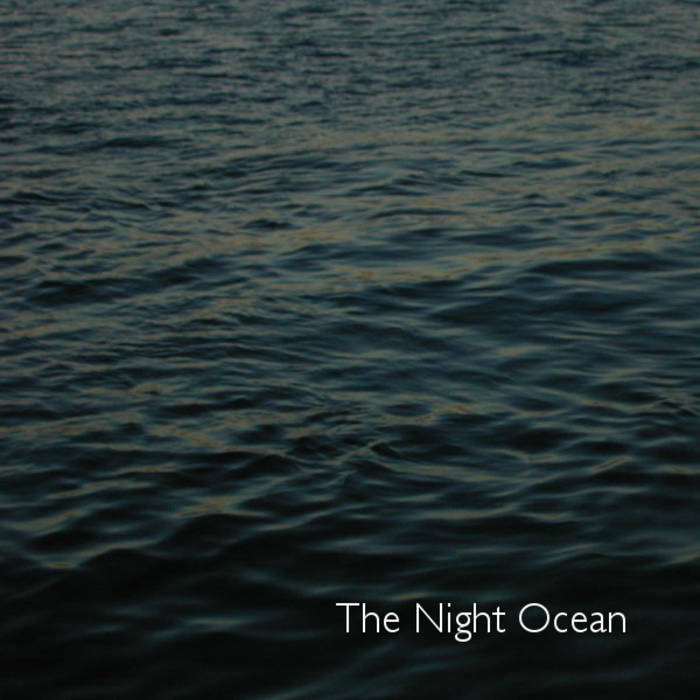 The Night Ocean and his most recent release, Rune-Filled Eyes, strike me as especially well suited for this. All of Lavelle’s tracks can be streamed from his Bandcamp site, allowing you to try them before committing any money. If you do decide to buy, the downloads are priced extremely reasonably. Listeners from overseas will also doubtless benefit from the weak British Pound! Thank you for this, Scott! Very much appreciated. If any potential listeners would like to buy anything of mine, I’ve created a 50% discount code – jacksonelias – which you can add at checkout.